Provenance Consulting is excited to share our involvement next week at the 2015 Mary Kay O’Connor Process Safety Center International Symposium in College Station, Texas. 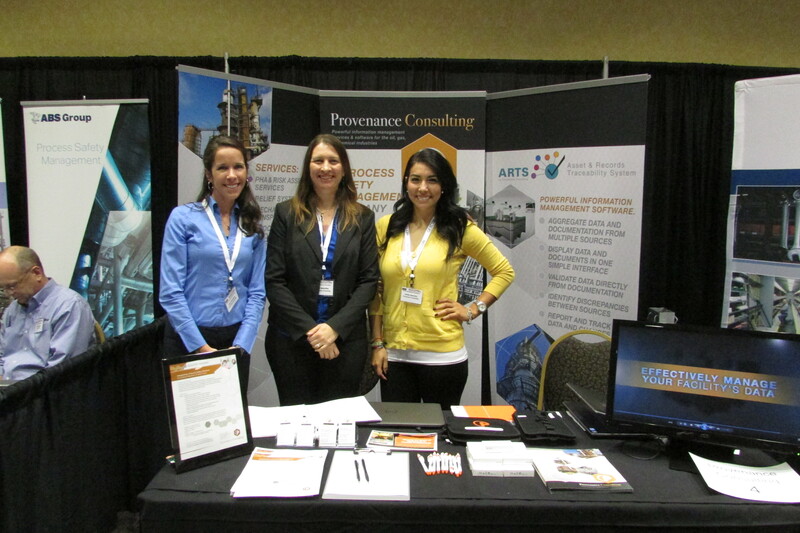 We look forward to this event every year, and meeting professionals that are as passionate about Process Safety as us. Like always, you can expect this symposium to have experts from around the world that will have extensive knowledge over process safety services within the industry, academia, and government agencies. We would like to welcome you to visit our booth, space #4, in the exhibitor ballroom area. We will have great giveaways and information regarding our various services. We look forward to seeing you there and getting the opportunity to visit with you!